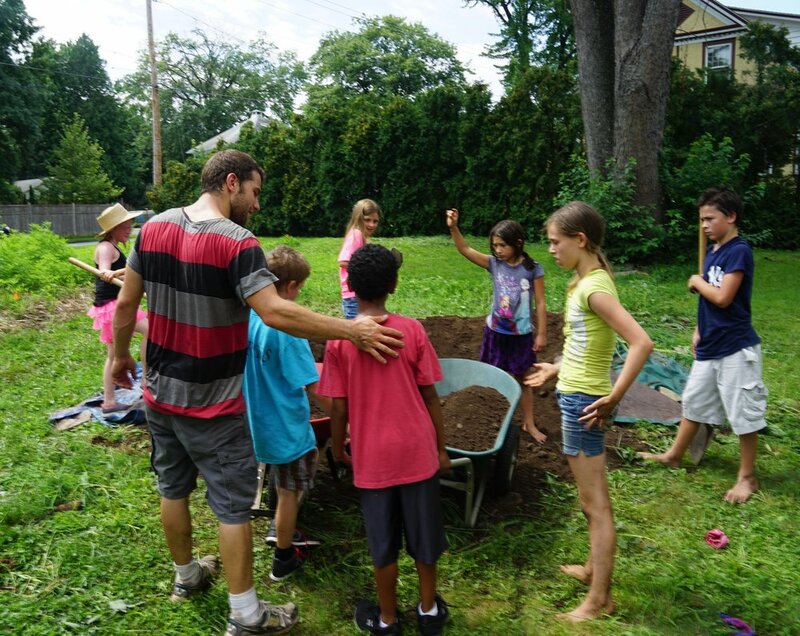 TEACH: to teach local youth important gardening skills while also instilling an appreciation for locally grown organic food. CREATE: to create a model garden that shows how to grow food locally in a way that nourishes people and the land. FEED: to address food insecurity in our community by offering local youth at The Boys & Girls Club fresh, healthy food for free.